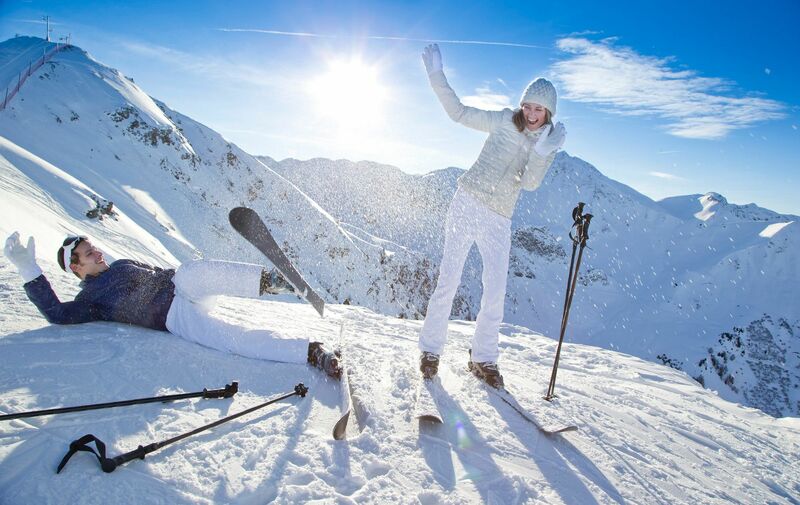 Sitting on a mountain top facing Mont-Blanc, in a great location at the foot of the slopes, the Club Med Resort is a paradise for lovers of sport and the great outdoors. 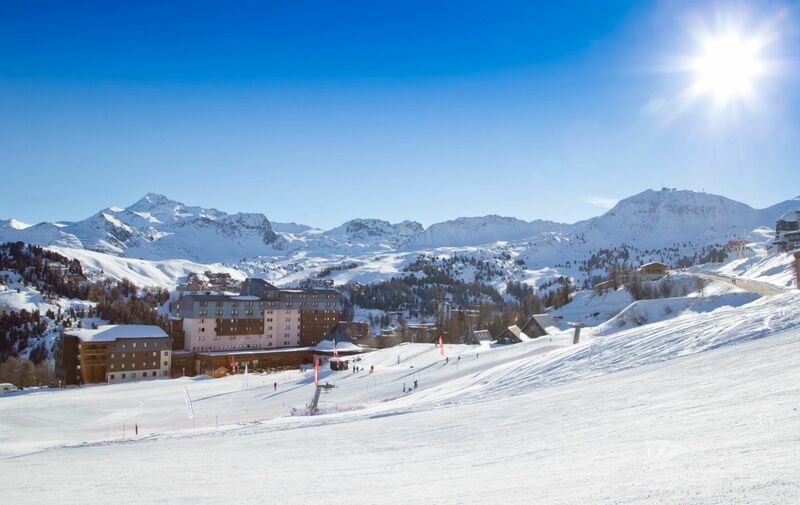 After perfecting your technique in the snow park, you'll be ready for the pistes on the north face of the Bellecôte. 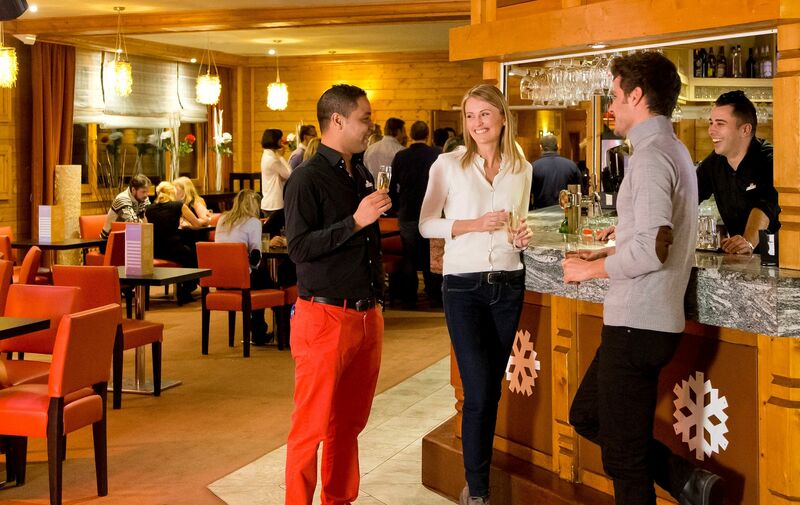 At the end of the day you and your family can continue the fun on a sled or relax in our homely warm stone and wood hotel. 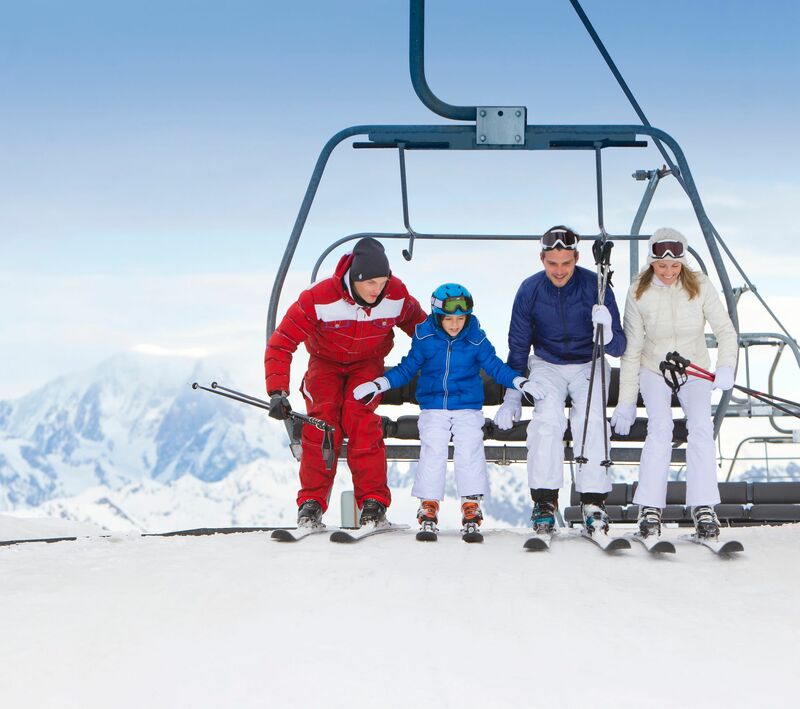 For a true family holiday, Aime La Plagne Club Med has it all. 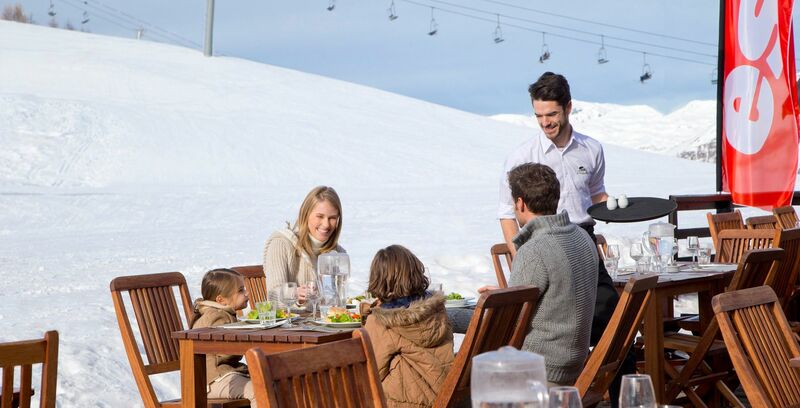 The Resort stands at an altitude of 2,000 metres (6,560 ft). Terms and conditions apply. All prices are indicative prices per adult, based on double occupancy. Type of room is based on availability. Price based on availability.